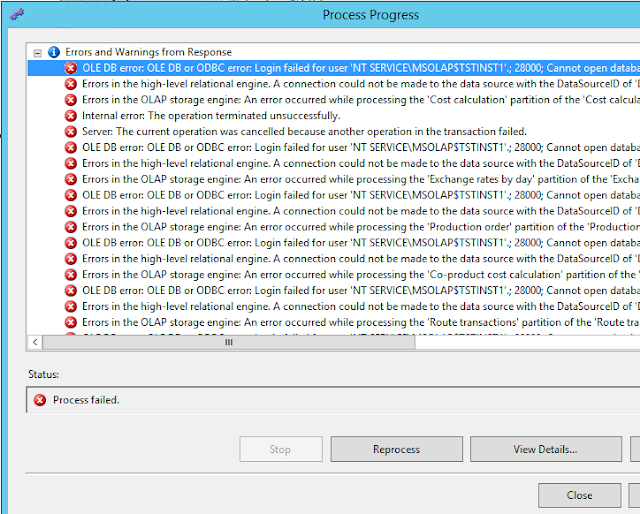 DELPHI - How to solve error "...E2009 Incompatible types: 'method pointer and regular procedure'"
..try to surround called procedure as class procedure in class. 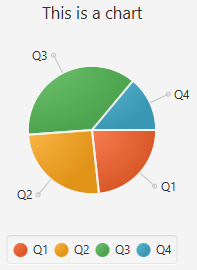 1) Click with right mouse button on chart row value. DELPHI - How to solve error "...Type mismatch for field...,expecting: Date actual: WideString"
-> for solution this error helps installation of new Native SQL client. How to get difference between FROM and TO in hours ? 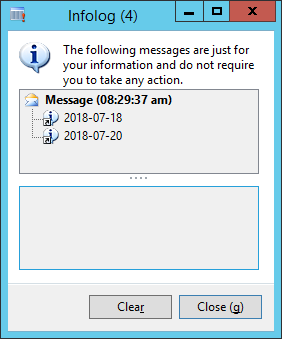 Question shows all released items without assigned documents of type PictureDB (=where PictureDB document is missing). This example shows job for import of two columns from Excel to AX table AssetSorting. This example shows script for closing all processes of "iexplore". echo " -> process found..it will be killed.."
echo " -> process not found.."
-> process found..it will be killed.. This commnad will check, if port 1760 is blocked. netstat -aon | find "1760"
1) Prepare cursor - here it is animated cursor in file "cursor_busy.ani". 2) Create file with .rc extension, write path to cursor to it. 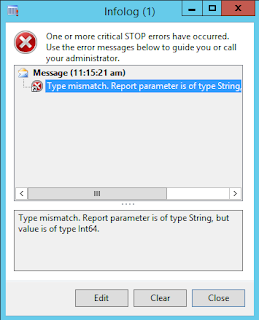 AX, SSRS - How to solve error "Type mismatch. 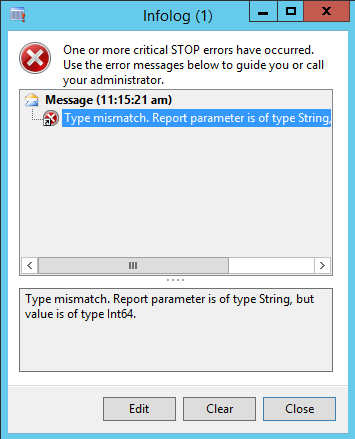 Report parameter is of type String, but value is of type Int64"
This error could be shown when you deployed report from VS. 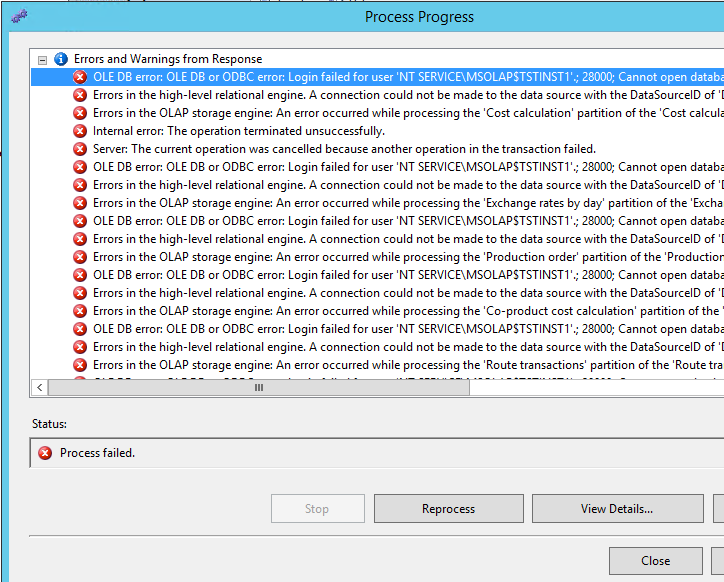 Effective solution was: redeploy SSRS report again from AX AOT tree (..or maybe deploy it from VS with CLEAN step). This country code is readed from legal entity. The example shows how to work with macro. #isoCZ is in #ISOCountryRegionCodes macro defined as "CZ". Note: To defined macro you can pass parameters. In macro you access to its by order -> %1, %2 ...and so on. The solution is to use inner function nullif() - ...question: which value is NULL ? 1) Select text (not only click on item, you must select it). 2) Right mouse click, properties (placeholder). 3) On General page set formatting to HTML. Now you can use base HTML tags in source string. loaded because no valid module file was found in any module directory. 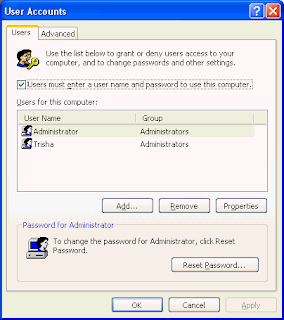 , you have to install "Active Directory Management Gateway Service" at first, and then run command again. The command get for you access to AD powershell functions. 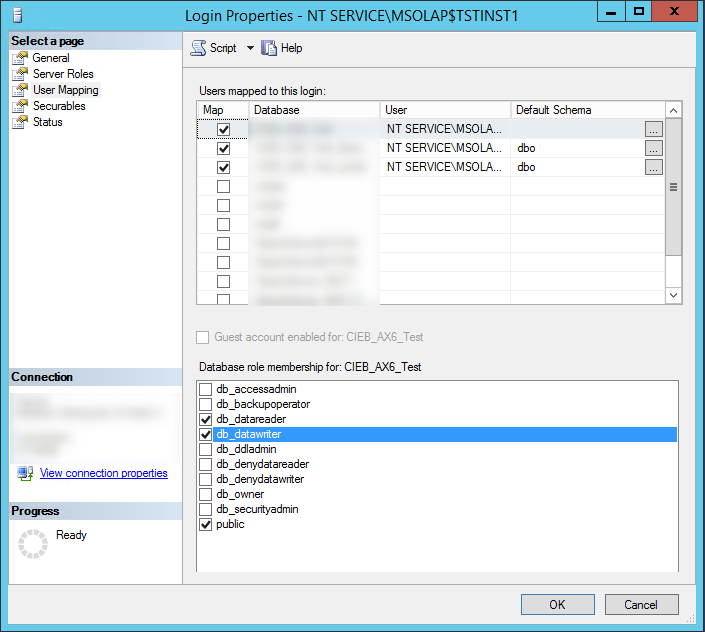 This error occurs, when user (here NT SERVICE\MSOLAP$TSTINST) have not access to source DB. Solution: Add to user db_datareader rights. 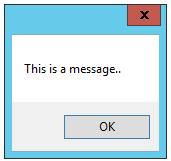 This error can occur in installation "Visual Studio Tools" for AX 2012. 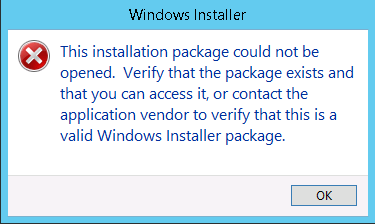 When you have VS 2013 (Professional and higher), installation is supported only from CU8. 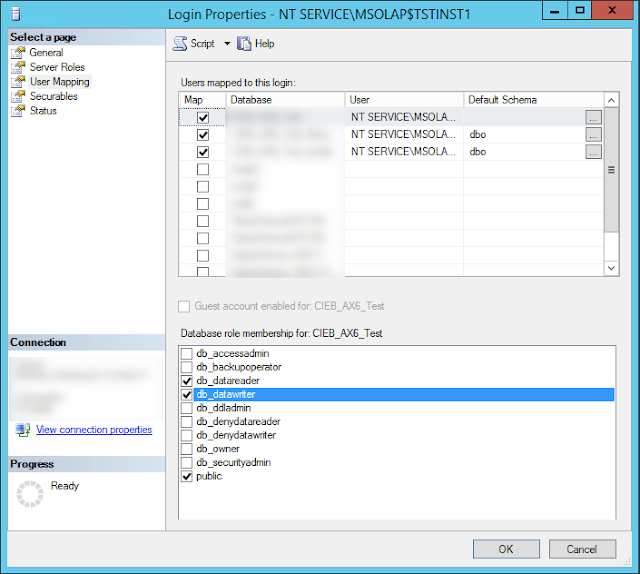 -> check, if you have CU8 subdir in upgrade directory (in install AX 2012 R3 directory). TDictionary is collection of key-value. In this example is it used for saving previous values - and its refreshing. 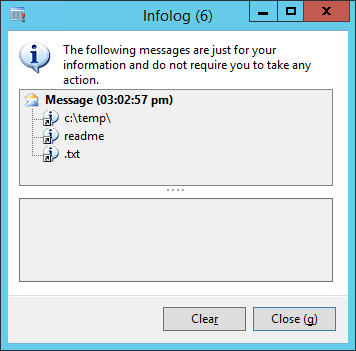 This example send first output to bothdirs.txt; second line with ">>" appends second output to end of file. 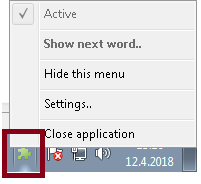 One of the good technique to ensure, that file path is ended with system delimiter. 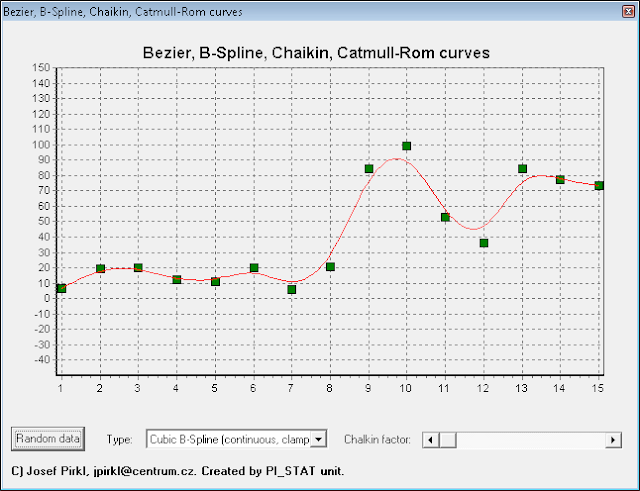 The function returns greatest common divisor for two digits. When it does not found it, returns 1. 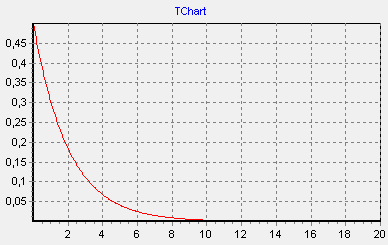 Propability density function (chi-square distribution). And here is very important Gamma() function with k parameter. 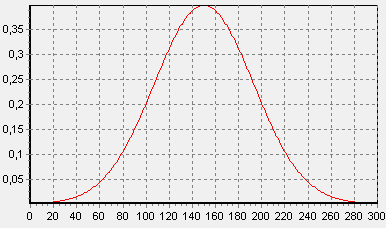 Typical propability density function (Gaussian distribution). 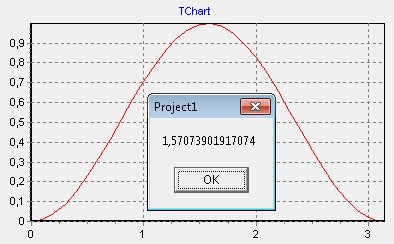 And here is very important TDistribution_Normal.Init() function with parameters as MEAN and SIGMA, here is generated range MEAN +-3.5 SIGMA. 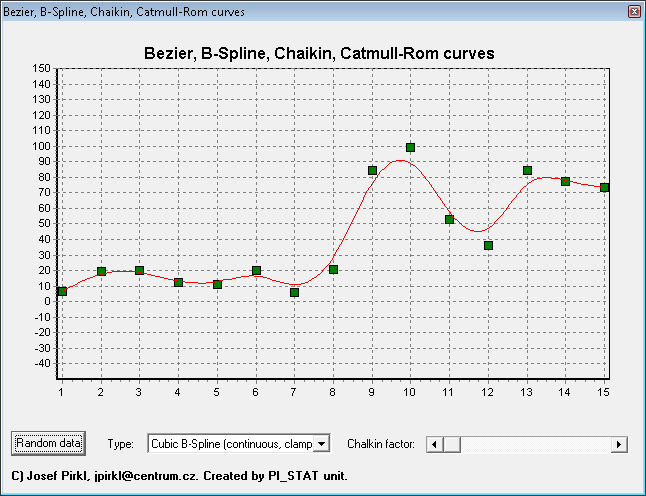 The sum values under curve is equeal to 1. 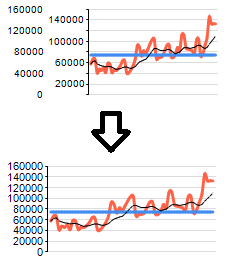 Hash function returns same value for same (in this case) file. This uses SHA-1 (Secure Hash Algorithm) algorithm. Hash function returns same value for same string. This uses SHA-1 (Secure Hash Algorithm) algorithm. Hash function returns same value for same string. 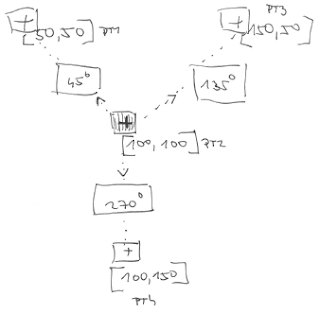 This uses RSA-MD5 algorithm. Sometimes you need to know, which sequences are full - or near to full. This SQL script shows free space in sequences in percent. 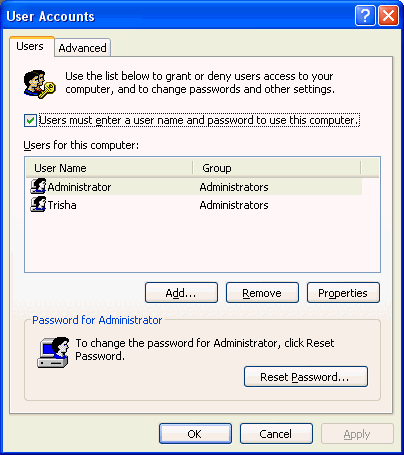 ..for example for possibility to change saved passwords. 5 index(es)/statistic(s) have been updated, 0 did not require update. 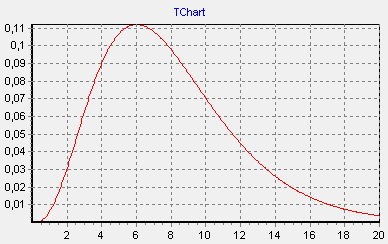 0 index(es)/statistic(s) have been updated, 0 did not require update. Sometimes you need to perform some actions immediately after you insert row to table. For this purpose you can use insert trigger on the table. Pseudo-table named "inserted" contains inserted data row - you probably utilize it here. NOTE: System.lineSeparator() is system dependent line separator. Sometimes (dependent how is your DB created) you need specify character set for some command that used special text chars. 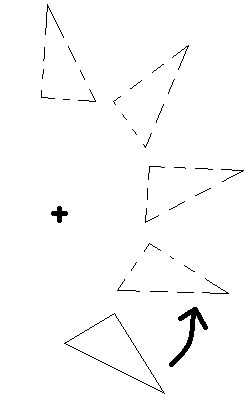 Here, for example in WHERE section. ..you get empty result set. 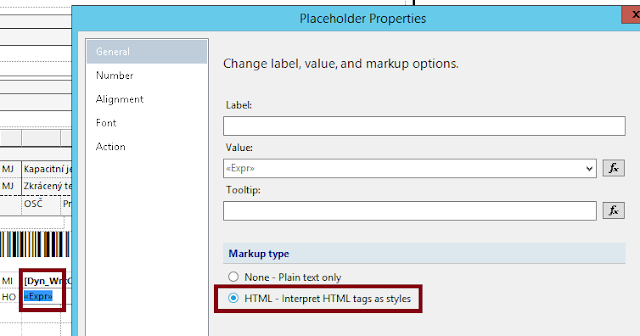 NOTE: Collate DB parameter you can get from DB properties. 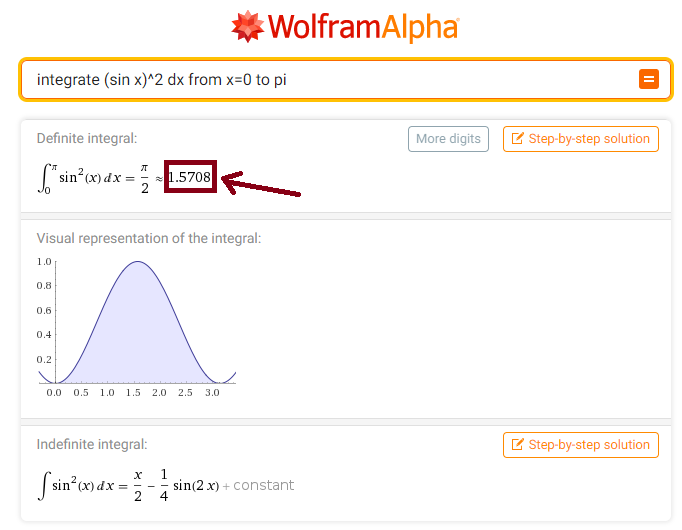 For integration is used class TIntegral which use for calculation trapezoidal rule. Method computes integral value (trapezoidal rule). JAVA - How convert decimal to binary, hex, octal etc. For converting from decimal to binary, hexadecimal, octal etc., use function Integer.toString(). Note: orcl is TDatabase with connection.